DO you know where Edward Diorgu is? He is wanted for failing to appear at court. 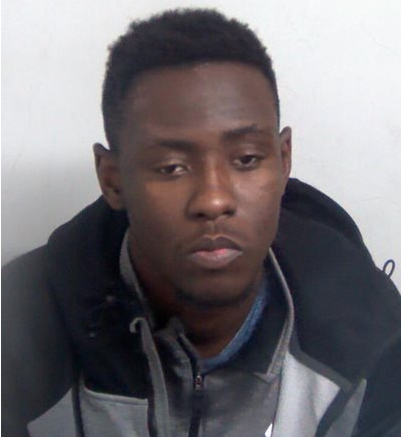 Diorgu, 23, is also known by the nickname Chuks and has links to Harlow and East London. He is described as being just over 6ft tall and has a scar on his jaw. If you have any information please call Harlow police station on 101. 2 Responses to "Police search for man who failed to appear at court"
held in a remand centre, and deported after sentencing ? Don’t dare mention human rights.